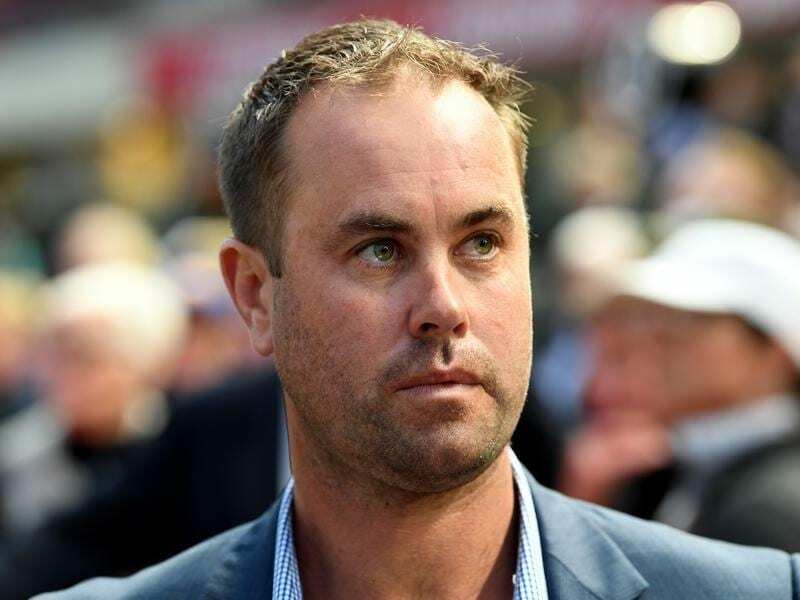 Trainer Shea Eden has been charged with six offences regarding race day treatment of horses. Trainer Shea Eden has been hit with six charges by Racing Victoria stewards including one for stomach tubing a horse on the day it was due to race. The compliance assurance team inspected facilities where the Eden-trained horses were housed for the Swan Hill three-day carnival in June and on Friday stewards issued the charges against the trainer and one against stable employee Jamie Dentith. Eden and Dentith have both been charged with stomach tubing, and/or being a party to stomach tubing, Considering on June 9, the day the four-year-old mare was scheduled to race at Swan Hill. Stewards scratched Considering from the 1300m-benchmark 64 race. Eden also faces three charges of administering an alkalinising agent to horses within one clear day of racing. Stewards allege Eden administered sodium bicarbonate to the evening feed of Considering, Rosti and Bright Eyes on June 8. Rosti won a1200m 0-58 handicap at Swan Hill on June 9 while Bright Eyes was fourth in a maiden for two-year-olds on the same day. Stewards also charged Eden with deliberately attempting to dispose or destroy evidence when he knew, or ought to have known, the stewards were investigating a possible treatment in breach of the rules. The sixth charge is for failing to maintain treatment records. A date for a hearing into the charges in front of the Racing Appeals and Disciplinary Board has yet to be set.